I LOVE snowflake stamps, just not snowflakes in real life so much. My vision for this card was to use the large snowflake as more of a medallion instead of a snowflake, I’m not sure I succeeded. 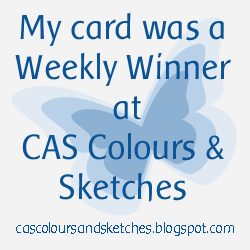 I started with a sketch from CAS Colours & Sketches Challenge (#CAS269) and the color palette from Colour INKspiration Challenges (#CI32) but the Pink Pirouette just didn’t make it onto the final card. and I started with this color palette from the Colour INKspiration Challenge Facebook group but Pink Pirouette didn’t make the cut. Find other posts I’ve written using Flurry of Wishes here. 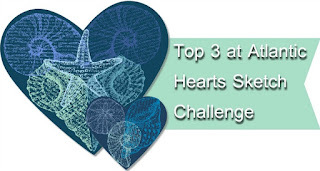 This entry was posted in Cards, CAS Colours & Sketches, Stampin' Up! Annual Catalog 2017-2018 and tagged Cardmaking, Flurry of Wishes, Handmade, J. Pollock Designs, jpollockdesigns, Paper Crafting, Stamp It Up, Stampin Up, Stampin'Up!, Stamping, Stamping Up on April 26, 2018 by jpollockdesigns. This is the card I made for swaps at Onstage in Madison the beginning of November. 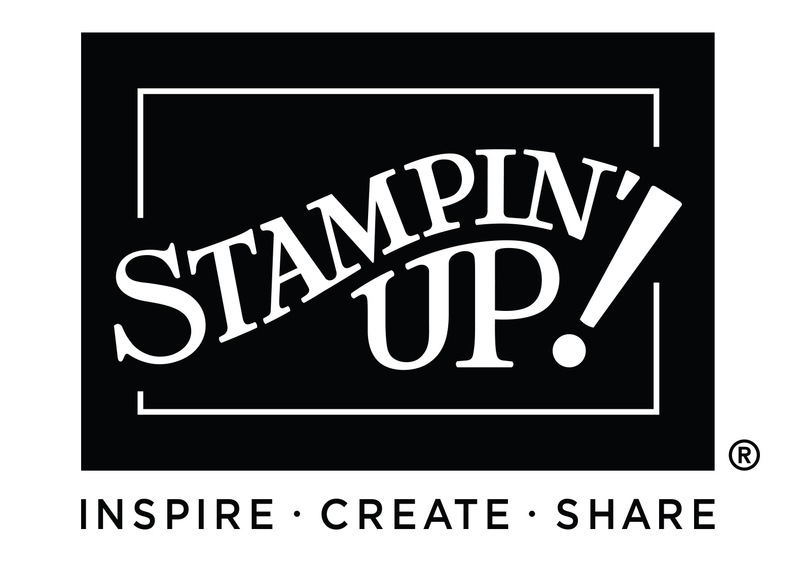 OnStage is a gathering of Stampin’ Up! demonstrators where we celebrate our accomplishments and learn about upcoming products. I also made this card in my last Cookies & Cards class over the weekend. The Flurry of Wishes stamp set and coordinating Snow Flurry Punch are on sale today only! Ink Hardwood Stamp with Tip Top Taupe. Lay card base on stamp and rub back to transfer ink. Rub card base with embossing buddy. Using Whisper White, stamp middle sized snowflake in lower right corner. Then stamp the duo of snowflakes around in the lower right and upper left corners. Cover with white embossing powder and use the heat tool to set. Rub the piece of Real Read with the embossing buddy then stamp Merry Christmas on it using Whisper White ink on the right side. Cover with white embossing powder and use the heat tool to set. Punch banner on the left side. Using a sponge dauber, sponge Whisper White ink on the lower right corner of the card base. Cover with white embossing powder and use heat tool to set. On the piece of Whisper White, stamp inside sentiment in Real Red ink. Add to the inside of the card. Add the piece of Real Red to the front of the card with a Stampin’ Dimensional on the left side and SNAIL on the right. 24-Hour Sale! November 28 Only! 146008 Flurry of Wishes and Snow Flurry Punch Bundle – 20% off! This entry was posted in Cards, Stampin' Up! Annual Catalog 2016-2017 and tagged Cardmaking, Flurry of Wishes, Handmade, J. Pollock Designs, jpollockdesigns, Paper Crafting, Stamp It Up, Stampin Up, Stampin'Up!, Stamping, Stamping Up on November 28, 2016 by jpollockdesigns.